Kate was brought into Structura in the fall of 2017 to create their first ever internal marketing department. A graduate of Virginia Tech, and most recently hailing from Phoenix, Arizona, her background lies in both graphic design and marketing management. 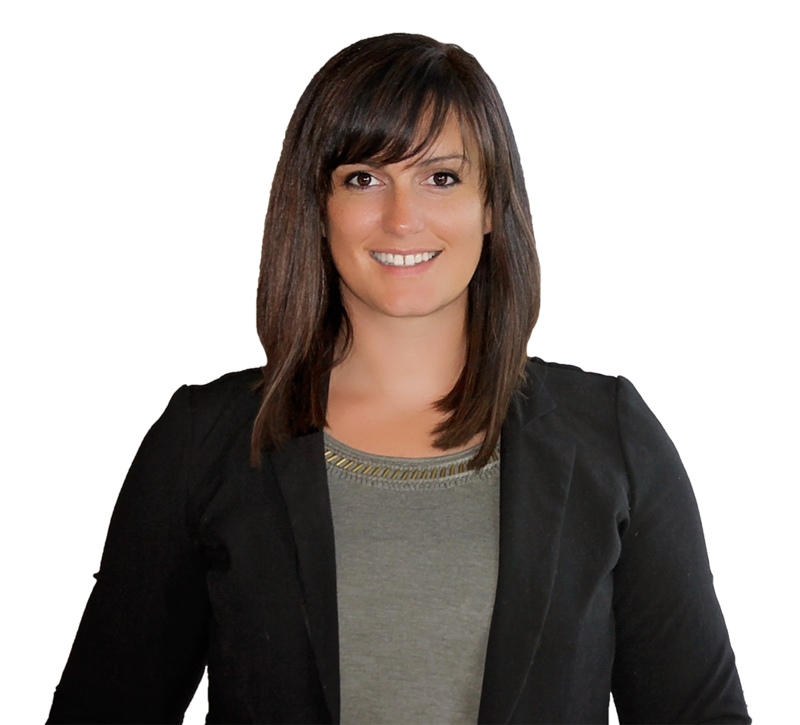 With over ten years of experience, six specifically in the A/E/C industry, Kate has a wide-range of expertise. Accompanying her marketing management skills, Kate has a background in proposal writing, print and digital design, photography, and social media management. Kate and her finace Jeremy spend their free time traveling the country playing fast-pitch kickball with their team TacocaT when not coaching their 8-year old, Rhys's sports teams. Kate also has two "puppies" Pigeon and Roxy who can be seen working studiously at the Baltimore office on occasion.